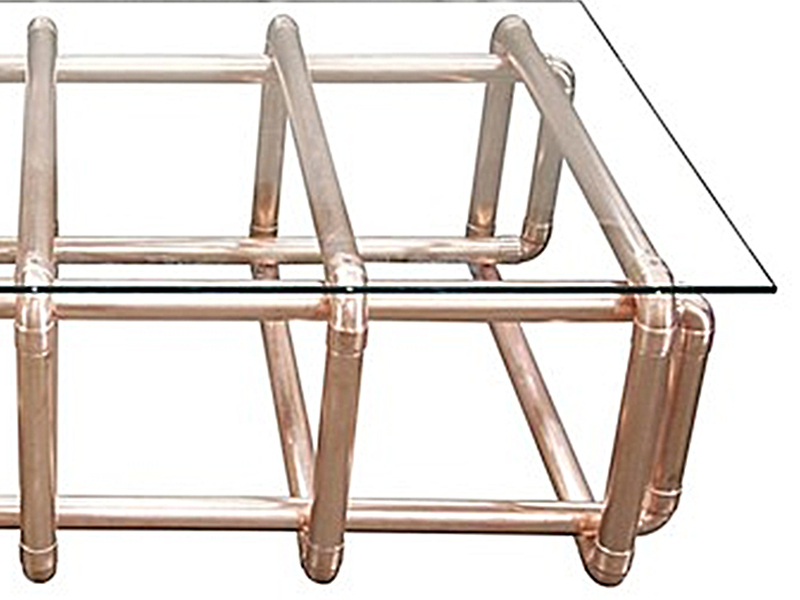 This geometric polished 28mm simple copper tube base table is available in a variety of sizes and would look great in any room. 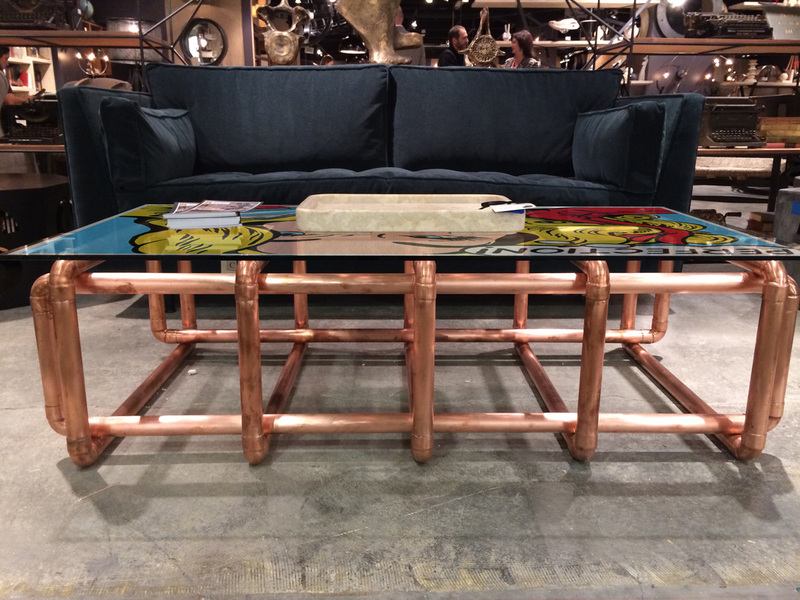 Combined the industrial copper tube and fixings and the extremely modern technology of printing on glass will surely make this coffee table a real talking point. 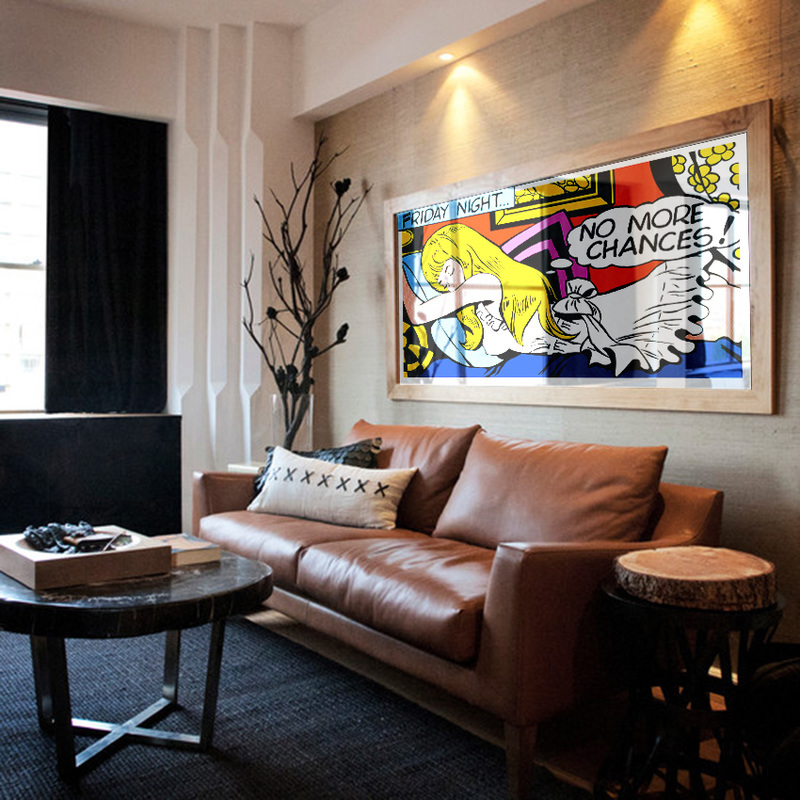 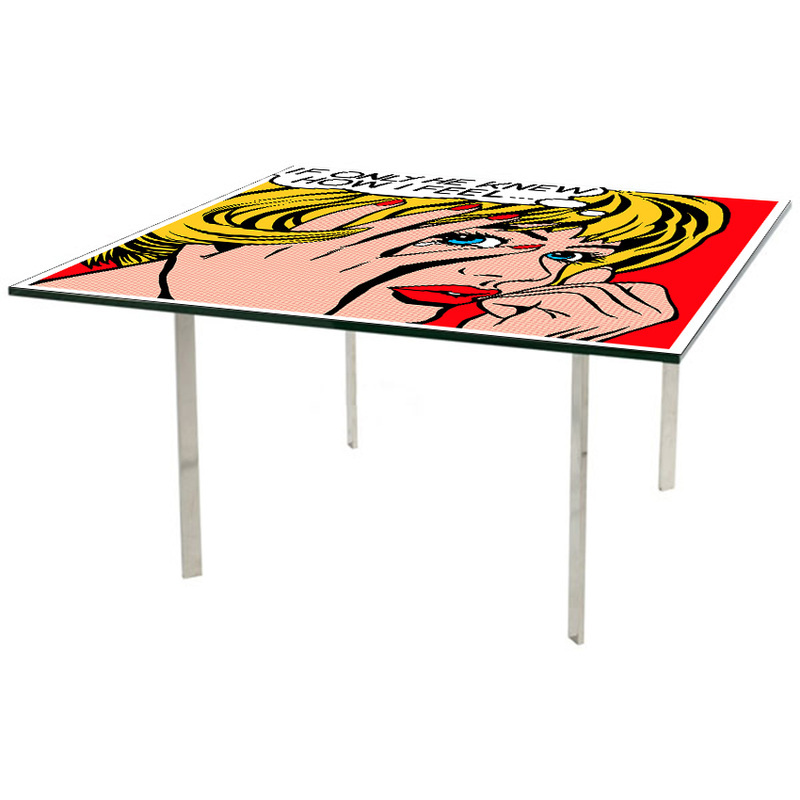 This superb comic book style pop art 'Perfection' print is now available printed in the highest resolution on a variety of thicknesses of tempered glass. 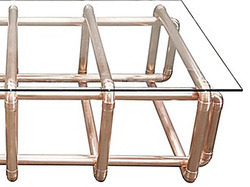 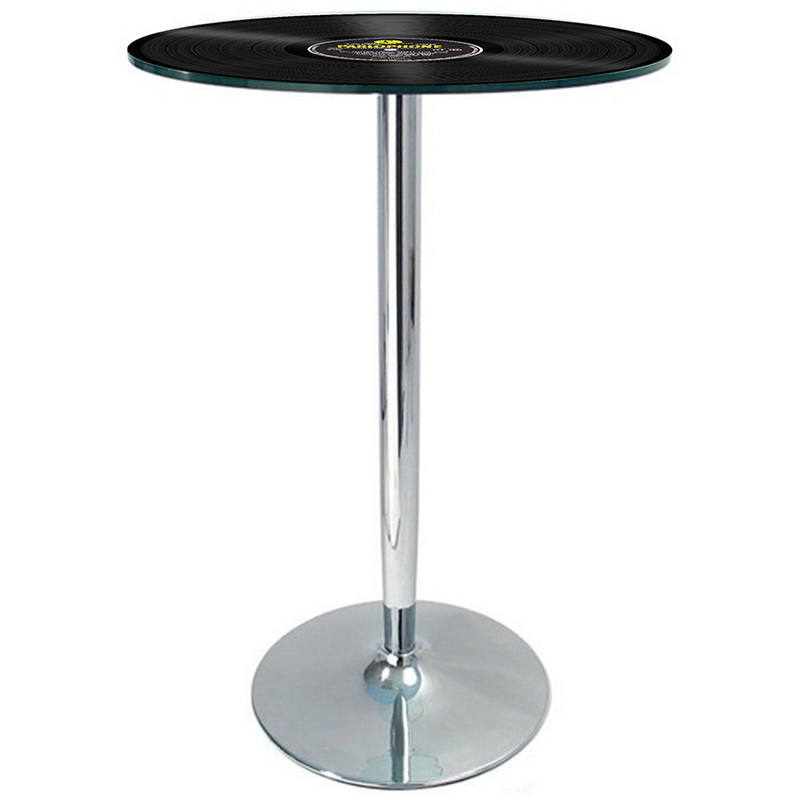 This base is hand built and can be constructed to any size desired. 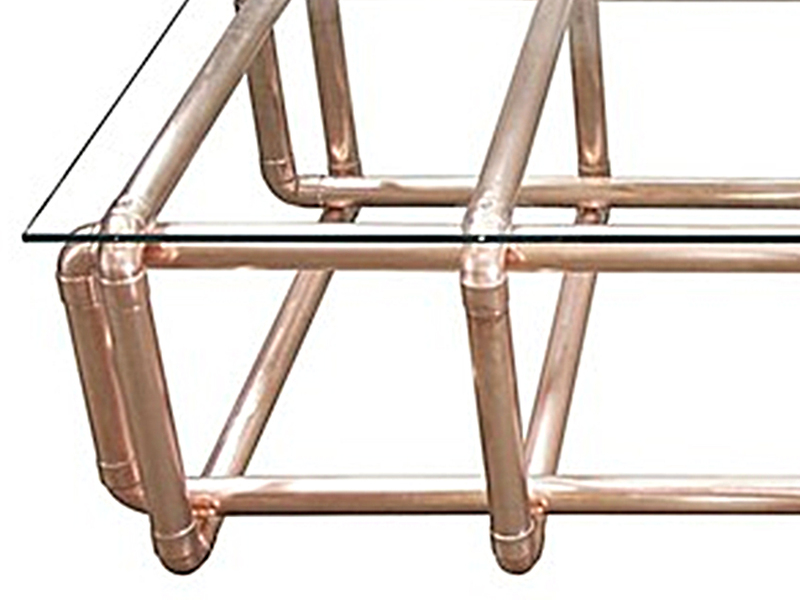 There will be a lead time of approximately six weeks from order to delivery and can be delivered in kit form. 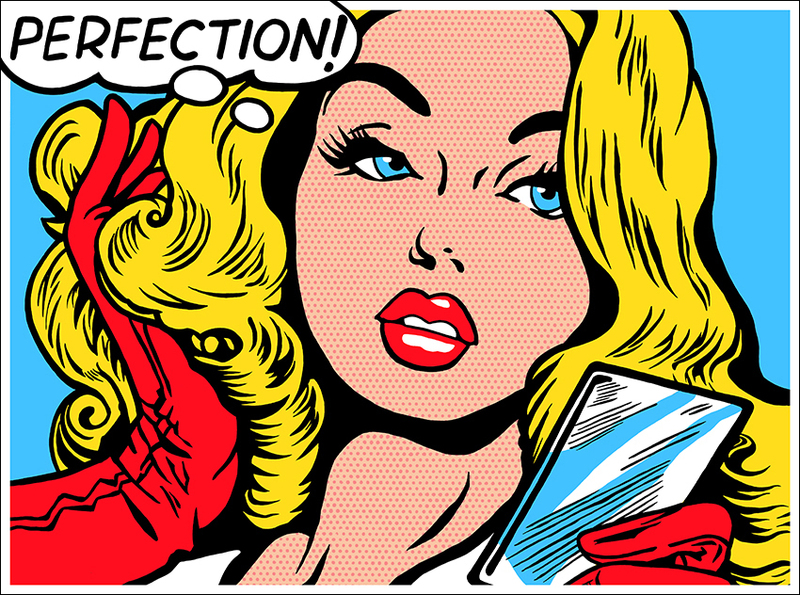 The 'Perfection' image is also available as an original, a high resolution limited edition print on paper or canvas.